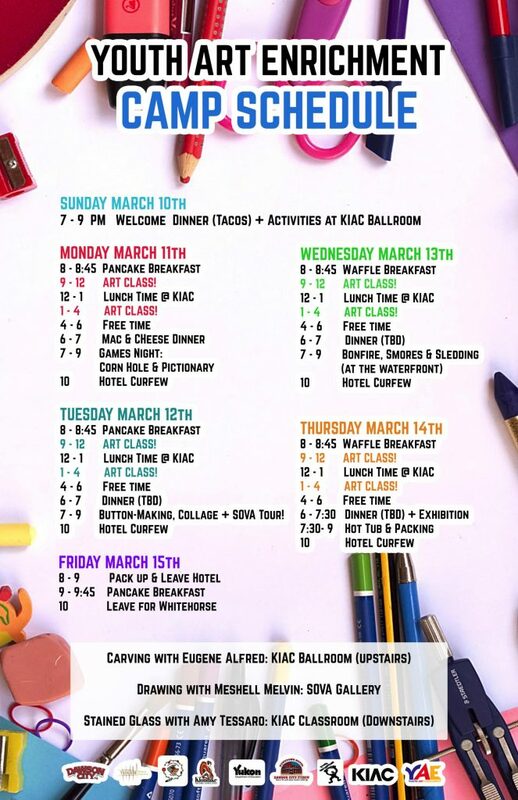 Moving into its 18th year, YAE is an annual four-day art program for Yukon youth hosted by the Klondike Institute of Art & Culture in Dawson City. 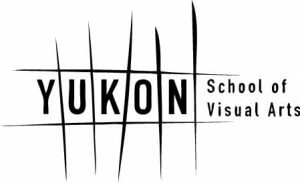 Artistically-inclined youth ages 14-18 travel from across the Yukon to take part in intensive workshops with a professional artist. Students will choose one of three courses to study for the duration of the program, in which they will hone their skills through daily exercises and explore creative ways to express their ideas. The program offers fun activities in the evenings such as a movie night, button and zine making, board games and more. 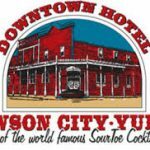 Students coming from out of town will travel to Dawson from Whitehorse on March 10 and return on March 15. Transportation is provided by KIAC. What workshops are being offered in 2019? Learn from the master himself, Northern Tutchone and Tlingit artist, Eugene Alfred! Coming from Pelly Crossing, Eugene is an established and respected carver with years of experience and a unique and exquisite style. Using an array of over two hundred hand tools, he carves beautiful masks, bowls, rattles, and sculpture panels – but in this workshop, participants will learn his foundations of wood carving and create either a wolf or a crow sculpture to take home! Meshell Melvin is a fantastic familiar face around these parts and a rockstar in many mediums – we are thrilled to have her expertise in the wondrous world of drawing. She is coming from Whitehorse with pencils, pens, pastels, charcoal, chalk, conté, and much more! This workshop will demystify the process of drawing, introducing participants to the fundamentals through use of contour, gesture, negative and positive space, proportion, line, value, volume, natural perspective, and composition. Throughout the week, students will focus observational drawing; the still life, the self portrait, and figure drawing – with a variety of media and materials! Amy Tessaro is originally from Haida Gwaii and was raised in Whitehorse, YT. She is a master of stained glass creations! Amy learned all of her techniques from her late father, Bruce Tessaro, who studied the craft for over thirty years. In this workshop, participants will make beginner and intermediate-level suncatchers and stained glass windows – expect cutting, tracing, scoring, grinding, and soldering, with a gorgeous finish product that will glow in the spring sunshine. Who can participate in YAE? YAE is open to youth, ages 14-18, with an interest in the arts. Youth wishing to participate will need to fill out an application form, explaining their interest in art and why they want to participate in the program. They will also need to provide a reference from someone in their community. This can be a teacher, community leader or mentor (but cannot be a family member). How many youth can participate in the program? The program can accommodate up to 36 youth. Youth will be notified of acceptance or waitlist status upon application. How much does YAE cost? The cost to participate is $150, which goes towards hotel expenses. The remaining program costs (food, art supplies, bus transportation from Whitehorse return, instructor wages, etc) are covered through generous sponsorship and KIAC’s core funding. Payment is only required upon confirmation of acceptance into the program. **Participants from Dawson attend free of charge. Is there financial assistance for low-income individuals/families? Yes! The Participant Financial Assistant Fund is a charitable fund dedicated to assisting Youth Art Enrichment participants pay their participation fee. What are the benefits of participating in YAE? Too many to list here! YAE provides the opportunity for students to work with a professional artist, focus on a creative discipline of their choice for an intense and sustained period of time and discuss future career and educational options. What does the week of the program look like? What is the schedule? 7 to 9pm – Dinner at KIAC, short intro to the program and evening activity *participants from Dawson are encouraged attend, but it’s not required. 6pm to 7:30pm – End of program Dinner! “Our session leader was excellent! Great balance between teaching and doing. Well thought out lessons and well prepared.